commented Dec 22, 2016 by !'•-Indigo-•'! This question is unanswerable. They won't tell us, and I'm 99% sure it's because they're afraid they're wrong. well it better be released soon! cause I WANT MY LEVITATE GENGAR!!!!!!!! i don't know why they even took out the levitate ability for this pokemon!!!! A Levitate Gengar won't keep Levitate once you transfer it, it will be replaced with Cursed Body. Because it's out RIGHT NOW baby! How do you download Pokebank? Is PokeBank really worth it? 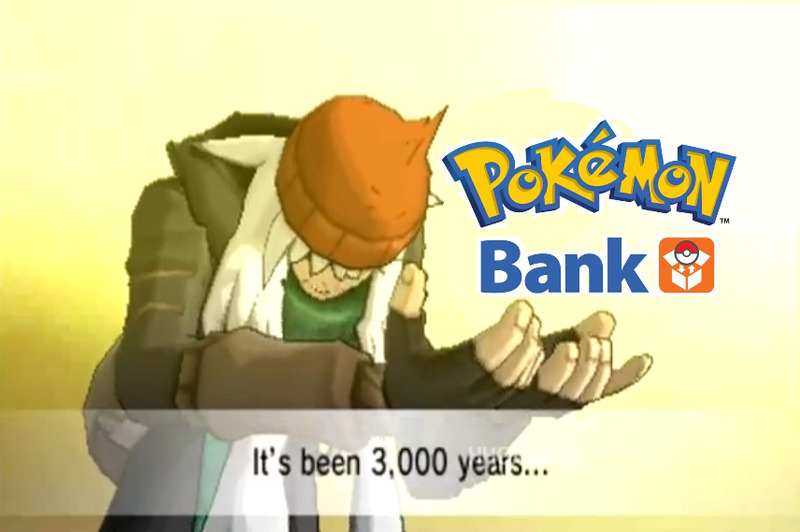 What will happen to OU Beta when Pokebank is realeased?